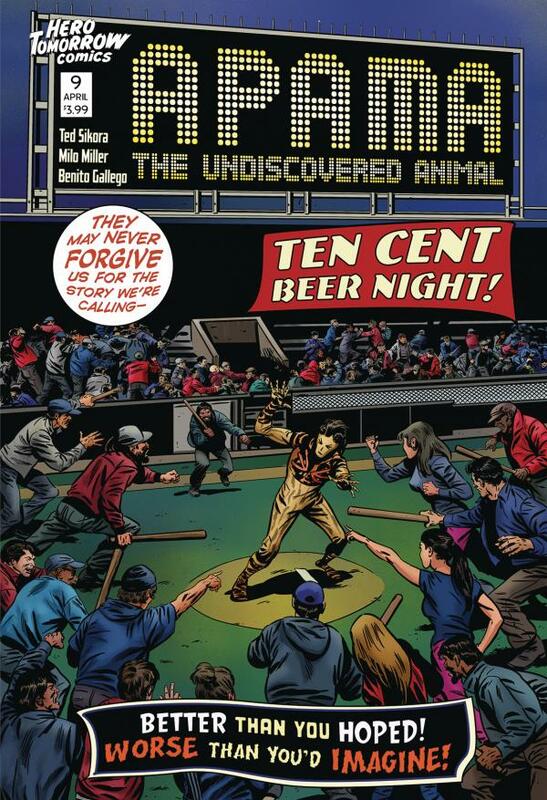 "Ten Cent Beer Night!" The most infamous night in baseball history! Find out what really happened! The Apama team throws another change-up as Cleveland Stadium erupts in an offbeat account that never made the papers. This story isn't funny. It's a freakin' riot! 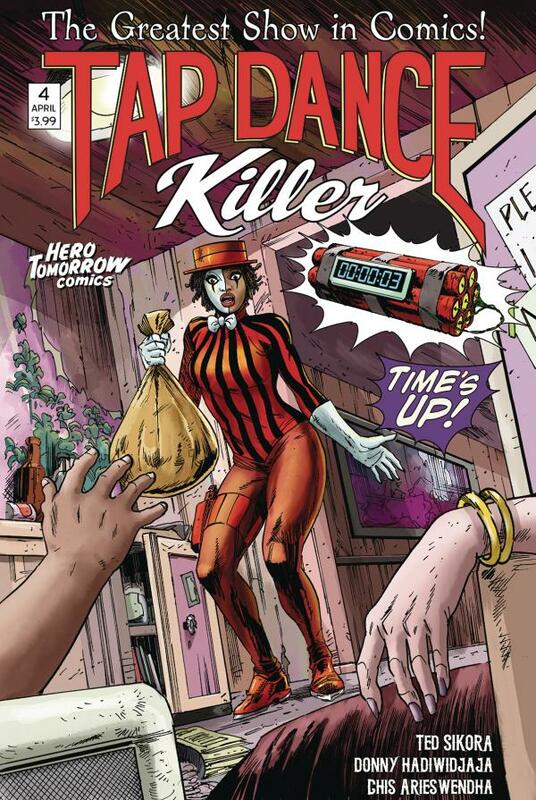 Nikki St Clair, the Tap Dance Killer, is forced to make a split-second decision that will change everything! 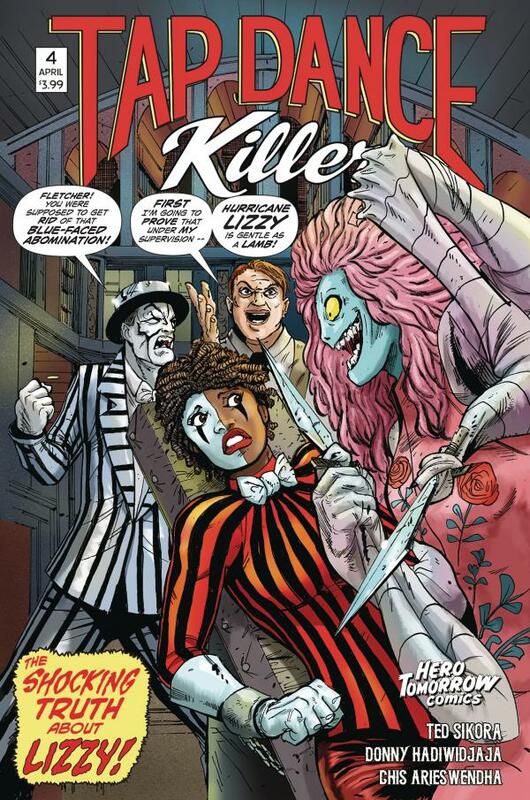 Meanwhile another bizarre chapter unfolds in the evolution of the creepiest character in comics, Hurricane Lizzy! Don't miss "BOOM BABY!"